At last, time to post! So sorry to everyone that it has taken us so long to post this time, you just would not believe how busy we are!! I know it's a good problem to have but it means that so many things have to wait to be done. Harvey says he hasn't got a piece of paper long enough for his 'to do list'. I think we are running at 97 hours a week at the moment, why it isn't a hundred -who knows but at the last count we are all doing about 97 hours work. I always remember someone saying beware when your hobby turns into a job but do you know - we all absolutely love it. 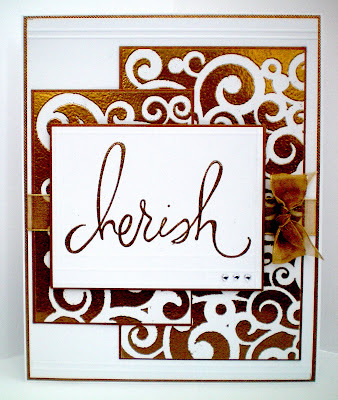 None of us have ever worked so hard in our lives and as with all Craft it is all about sharing. We want to share so much with you that's why Dawn has worked really hard on the Step by Step Tutorials for the Silkies and the Inkadinks. Her Tatty Flowers are so popular at the Shows and if you haven't made any before, give it a try they look amazing and you can customise them to suit your cards. Everyone is saying how tough it is at the moment and that it is going to get worse next year, so if you are trying to economise give the Tatty Flowers a go - you will get really hooked on making them so put a big empty choccy box close by and fill it with Flowers! 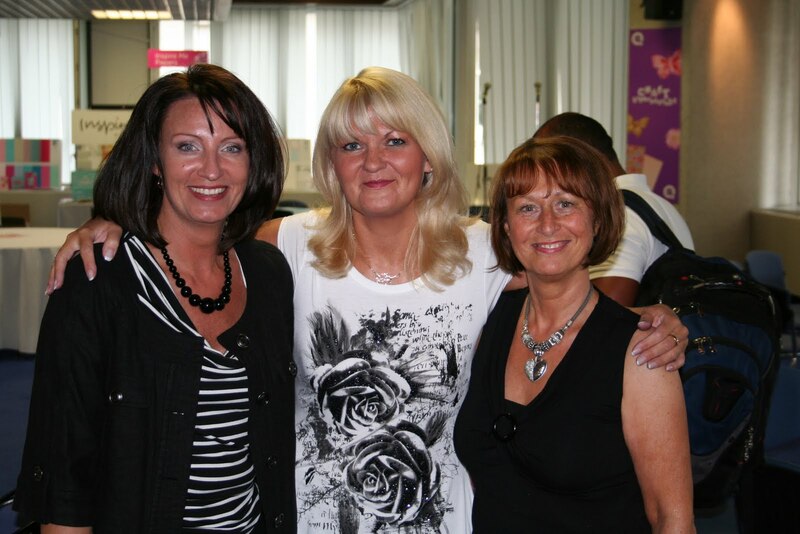 We have to say a huge, huge, thankyou to everyone who has sent messages of support for our QVC programmes. We appreciate it ssssooooooo much we have put our all into the Shows, hence the work load but it is the most fun we have ever had. How lucky are we to be allowed to have our own Show. We feel so privileged and when you share the same stage as Russell Watson, Lu Lu, John Barrowman, Joan Rivers, Susan Boyle, Liz Earle etc etc it is really, really exciting. Like everyone else we get a bit Star Struck and all these people have worked so incredibly hard to get where they are and we feel we have to keep up the hard work to stay up there as well. 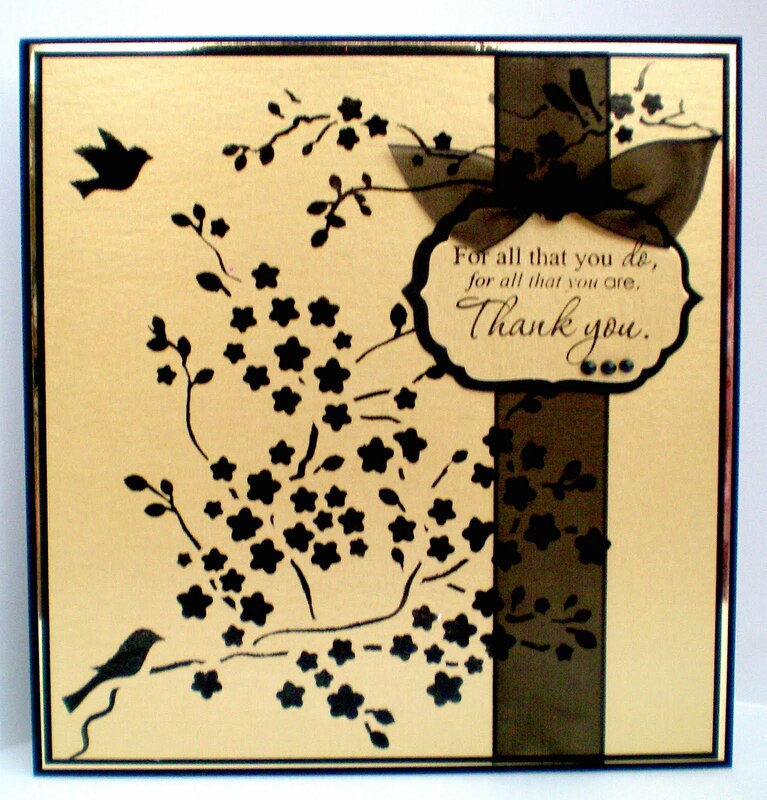 We have received so much support from lots of other Craft Companies who share the programmes on QVC and again it is so nice to be welcomed in to the fold. The standards on QVC are really, really, high this is no amateur outfit, you have to really prove yourself to be allowed air time. Satellite time costs millions and you have to really try to be the best you can be to stay up there. We have received a bit of stick for thanking Team Members on the Show but for the sake of a couple of seconds to say Thank you to everyone who puts their hearts, souls and massive creativity into each programme what can you be but incredibly grateful. 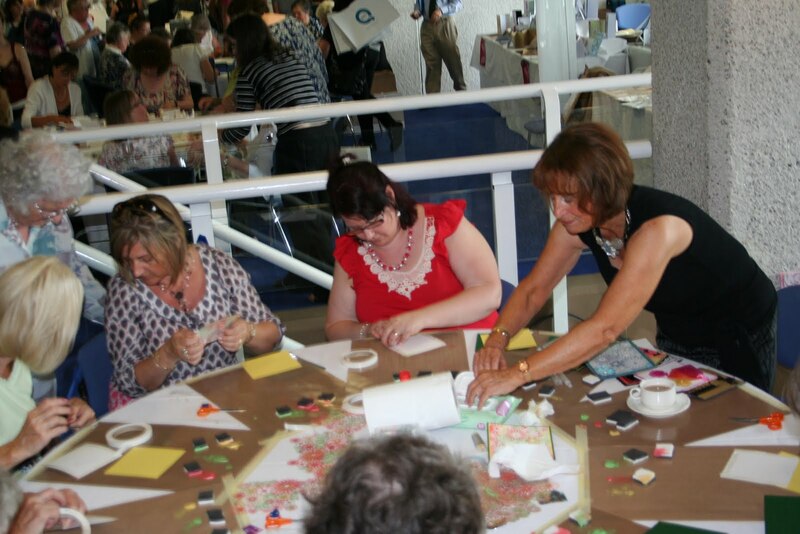 Everyone who crafts, does it because they love it and we feel it is really important to share that. So this is really a thank you to everyone who has supported us and shared their thoughts with us. We listen to everything you say and we try and adapt accordingly within the stringent guidlines that we are given. We have had some interesting comments on Sue's Top that she wore on air it has been likened to Mirri Board, have to confess we all hooted with laughter, Sue most of all, we made her put it on so that we could all appreciate the full blinding effect!!lol!! Isn't it amazing that people can watch craft telly and get really into the clothes, of course it is tempting to wear a penguin outfit next time - let's keep it seasonal!! Any suggestions on a post-card please...........................she fancies a little Santa Number but she is still working out whose knee she wants to sit on!! Move over Harvey!!!!lol!!!! We thought it was time to start publishing some of the samples that you saw on the Telly. We are always getting lots of compliments from you about the quality of our samples so we thought you might enjoy seeing them for a bit longer than 1.3 minutes!!! Taking on board what you have all said about the 'time element' on the TV, it's a difficult one as QVC is a really professional outfit and they have producers, directors and planners who all get together to workout schedules and within those really stringent constraints we have to try and put across as much as we can. We know you want alot more demos and technical stuff and so do we and we know alot of you have filled in the QVC questionnaire form on their site requesting that we be given a bit more time so that you can actually see what is happening on the show, so fingers crossed. 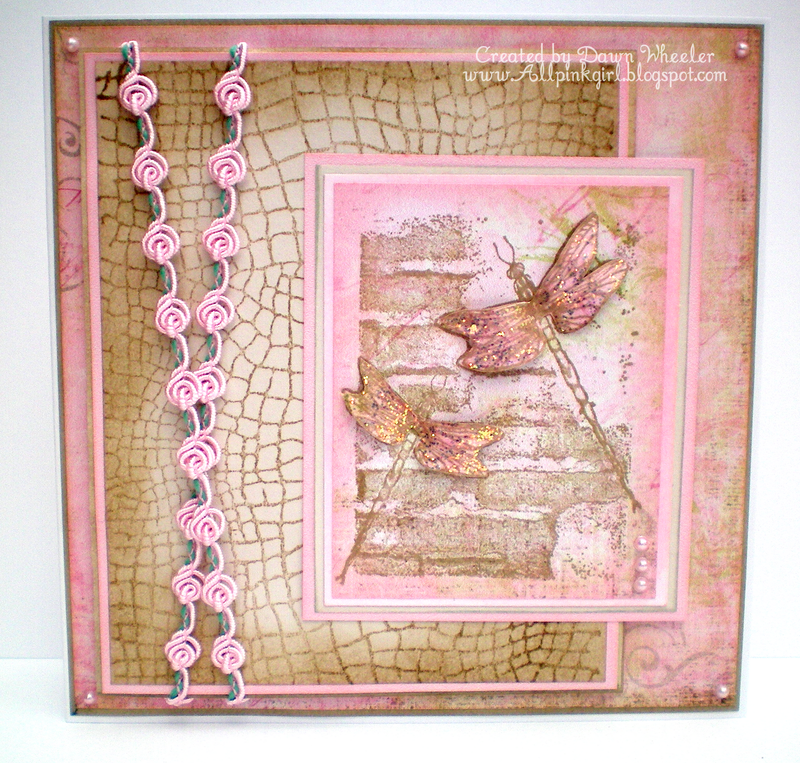 The card today shows the fabulous Snowdrop stamp and the background uses the Cherry Blossom template, put through the Cuttlebug. Have to confess we found that you get a really deep impression by using some black spongy stuff that we sell at 3.99 a packet. 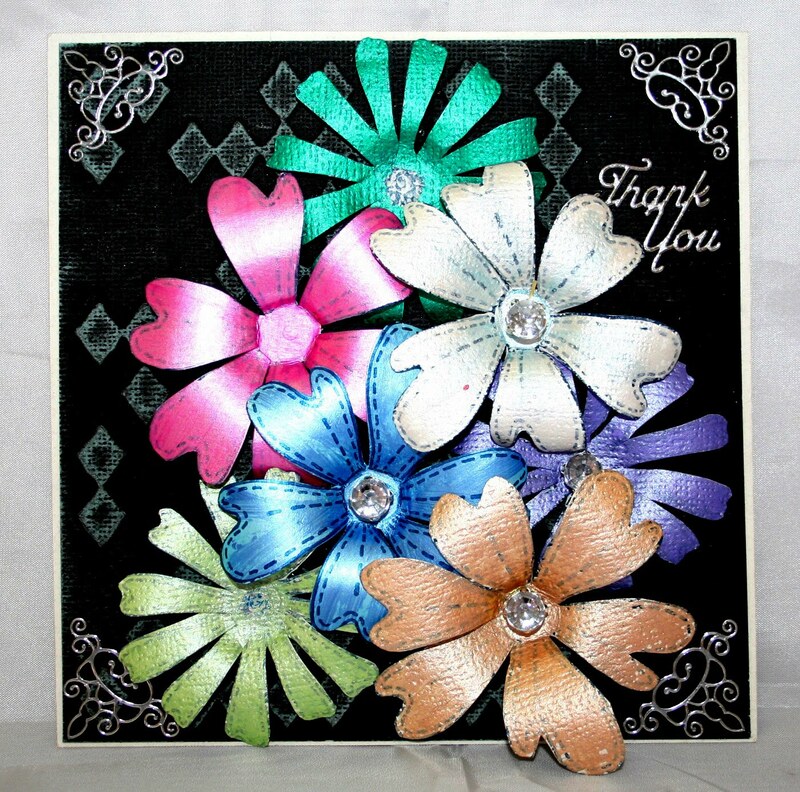 We used this instead of an embossing mat and it is brilliant - thank Harvey for that - you see he does craft. He likes to keep it a bit of a secret though!!! (Man stuff etc). Harrogate was as busy as ever and lots of people coming on to the stand and commenting on the programme which was nice. We had a day off!!!!!!!!!!!! (just the one), Stand back in complete amazement, first one since May and we indulged in some retail theraty - absolute bliss. We bought some books, heaven only knows when we will get time to read them but we bought them anyway!! Harrogate is retail paradise, lots of individual shops and not the usual High Street rubbish - does anyone else out there think the UK High Street is just horrible now, all the big stores have just forced the individual guys out and no wonder they say our High Streets are dying, it is so sad but Harrogate is a beacon of light in this area, thank goodness. Our Dawn is back from her hols at the end of this week - yeah!!!!!!!!! There will be much rejoicing this end I can tell you. Mind you we don't want to see the Tan, thank you and hear all those stories of lying under blue skies, relaxing with a glass of something chilled in one hand and a delicious trashy novel in the other - Can't be doing with that at all!!! The date for the next show should be coming up soon, so watch this space. 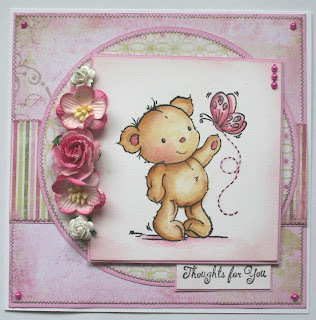 Also Michelle is busy doing her magic on the design board so we should have some new stamps soon. We also have a new designer who has joined us straight from art college, our Hayley, so we are looking forward to seeing what she can pull out of the hat for us - no pressure Hayley! http://allpinkgirl.blogspot.com 3 solid months of so much blood, sweat and tears to produce the very best samples for the programme, being an amazing efficient and organised Studio Assistant and of course personal stylist - how do you say thank you for that!! 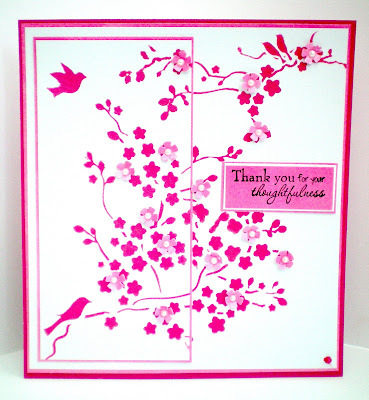 Our own Jennifer, who despite having surgery and being on crutches for months has worked so hard to produce incredible samples and Lucy Edmondson who met all our deadlines and we had so little time we couldn't even get to Lucy's fab cards - so next time they will be featured and that is really something to look forward too! Perhaps it is just as well we didn't know how exhausting but exhilarating doing such a big TV programme could be! We are still reeling and trying to keep up with the flood that has followed but thank you, thank you, thank you, for all your support, it really means such alot and please don't forget our customers are our inspiration and we do it all just for you! We can now tell you the 1 HOUR LIVE SHOW IS 1ST SEPTEMBER AT 2PM and Imagination will be on in the second half. So on to the winners!!!!!!!!!!!!!!!!! WOW for all you crafter's out there that need a sugar fix !!!!!!!!!!!!!!!! 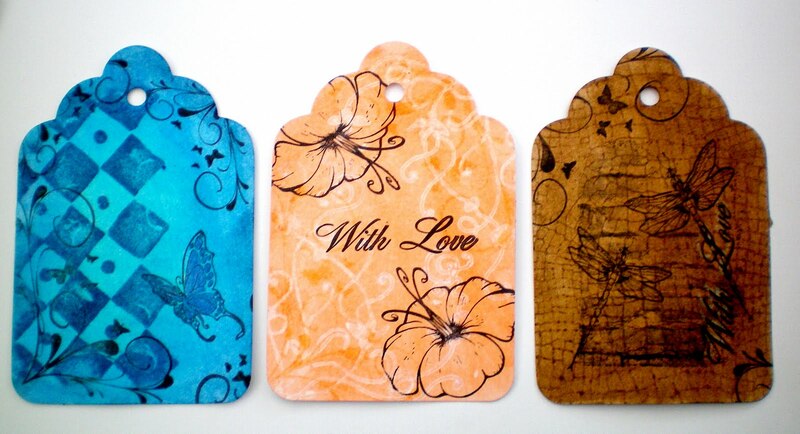 these beauties are just one of the many products that you will soon be seeing on QVC !!!!!!! Wow girls the time has come !!!!!!!! Saturday Night Tag away !!!!!!!! These last beauties i have to show you are my fav's so arty can be pretty . this card has been made with the Cherry Blossom template available on the web site . but hurry girls they are selling fast so make sure you get yours !!!!!!!!!!!!!!! 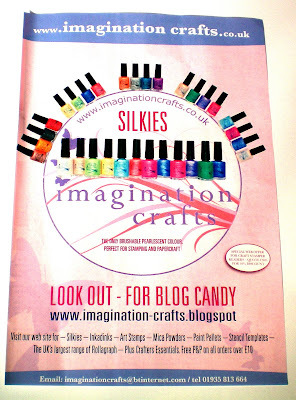 have you all seen the fabulous page we have in the craft stamper this month showing our beautiful silkies make sure you get yours before they sell out !!!!!!!!!!!! 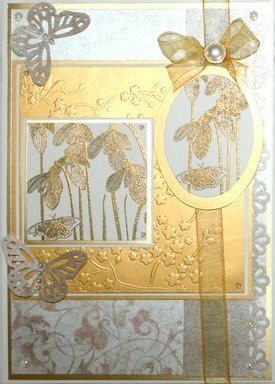 to night for you i have a card to show you that would be very stylish and elegant for any special occasion . There aren't really words to describe how unbelievably gorgeous these Silky flowers are!! It's Dawn http://www.allpinkgirl.blogspot.com/ we are going to call them Midnight Flowers - as she has been working all night to produce these masterpieces - we are ssssoooo!!! impressed!!! 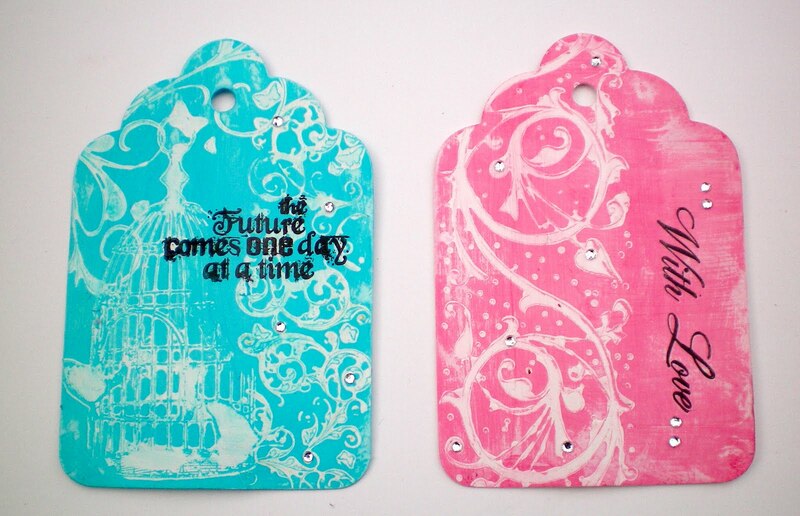 Crafting has now officially become beautiful!! Today we have 2 more gorgeous offerings from Dawn, they arrived in the post this morning and I just had to get them to you!! 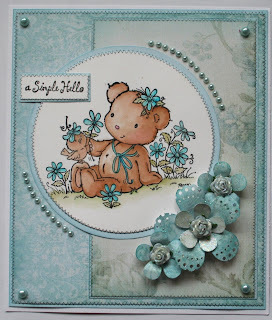 These cute Penny Johnson Bears, clear stamps (check out the web site), are coloured, of course, with Inkadinks. We are now thrilled to tell you that Inkadinks have gone global!! Its official, our creative friends across the Pond and Down Under are ordering their Inkdadinks after seeing the fab samples we have here on the Blog - thank you girls for all your hard work!! 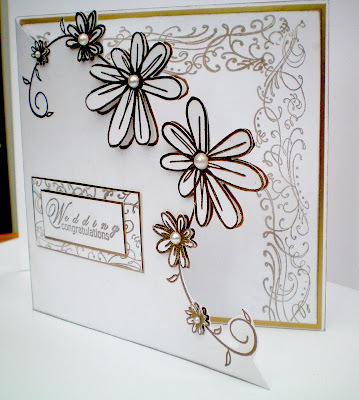 Dawn is also giving great advice on how to get the best results with your Inkadinks, using good smooth quality watercolour paper helps such alot with the finished image and getting a professional finish to your cards. All these hints and tips from the professionals make such a difference when you are working with new products. They use the products every day (believe me, being on a design team is a more than full time job - and they all do it for love- how lucky are we)!! and spend hours experimenting on how to get the best finish so that you don't have to spend hours and can get on with making the best possible creations to send to your loved ones!! So that we can spend more time on the Web Site and give you lots of Tutorials, tips, hints and samples, we will be cutting down on Shows after May. You will still be able to see us at the NEC and locally but we won't be scattering ourselves as far and wide as we have been. As with most things in life you can't do it all and the time has come to make some choices. Also to our huge sadness, Heather has decided that she would like some of her life back, and she won't be joining us at Shows. She is a really busy lady and has put her life on hold for us over the past few years so she would now like to spend more time with her family, so you can't argue with that. We will miss her so much, she has worked really hard as part of the team and we will miss her creative input like crazy as well as having a steady hand on the tiller at shows but all good things have to come to an end eventually. However, every cloud has a silver lining and the good news is that she will still be designing for us - thank goodness, so we can have our creative 'fix', that way. We are just manic at the moment preparing for the Trade Show at the NEC next week. Everyone is working flat out to prepare for Workshops and demos. There is alot of excitement out there about Silkies and Inkadinks and we want to put on a good show!! This is a really exciting event in the Trade calendar and everyone wants to see what everyone else is up too!! and wish they had that idea first!!! Nothing like a bit of healthy competition to keep everyone gossiping and on their toes!!!!lol!!!! Bring it on!!!!!! We will let you know if anything exciting happens, lets just hope and pray that the promised snow and even bigger freeze they are predicting doesn't come to pass - keep everything crossed girls! 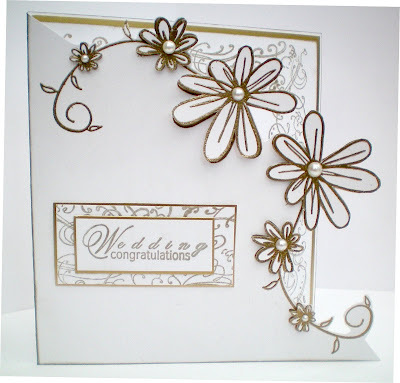 We are so excited because at long last we can introduce you to Kim Reygate who has joined our design team. 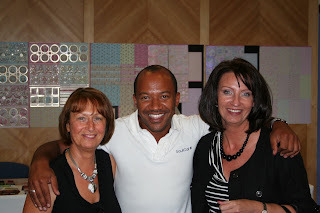 Kim is one of the most respected people in our industry, her years (sorry Kim !!lol!! ), of experience as an Author, at Search Press, Teacher, Demonstator and all round amazing crafter as well as being one of the nicest people around, make her the perfect choice for our talented team. 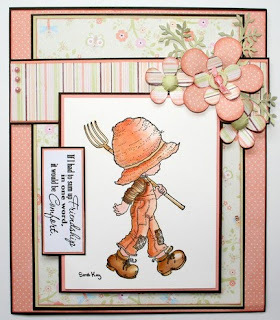 I love her take on the Ollyfants and it gives you the chance to see how someone else uses, Inkadinks for colouring. 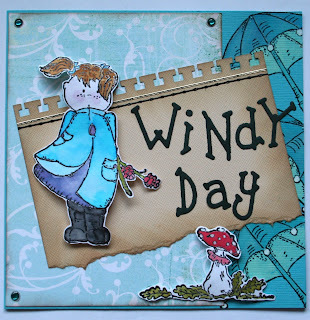 If you want to catch up with Kim pop in to her blog at www.kimreygate.blogspot.com. You can also see Kim at alot of the Shows around the country, where she demonstrates for various companies, so don't forget to go and say hello!! 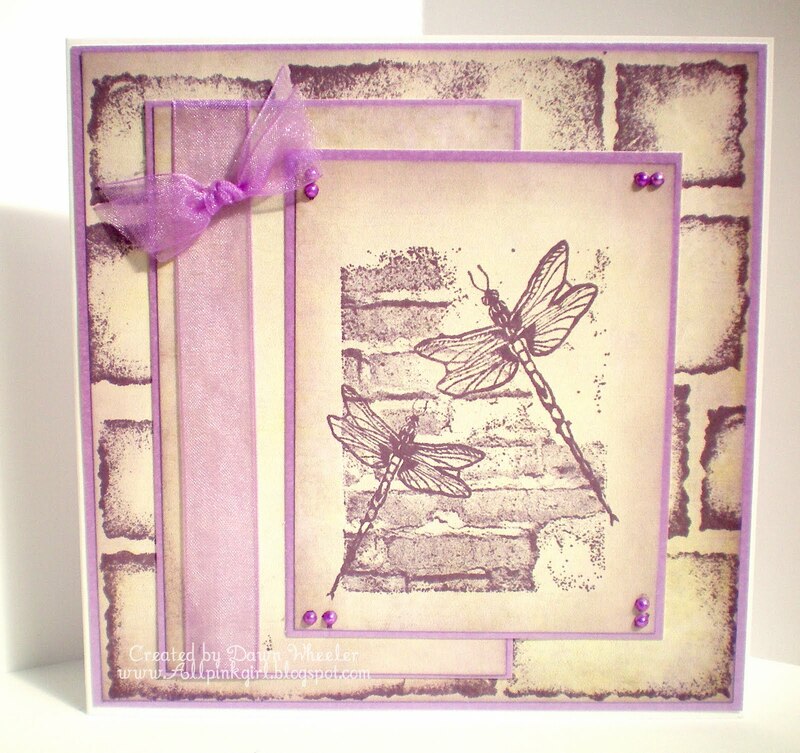 fab creations using this little Sarah Kay stamp. 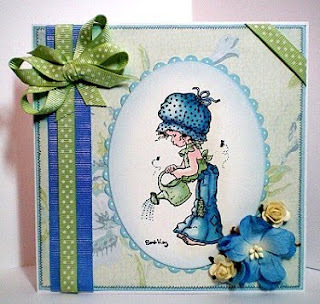 As well as colouring the image with the Inkadinks she has also just lightly distressed around the edges of the petals of the punched flowers. It is just so pretty. I love the matting and layering up of all the background papers. 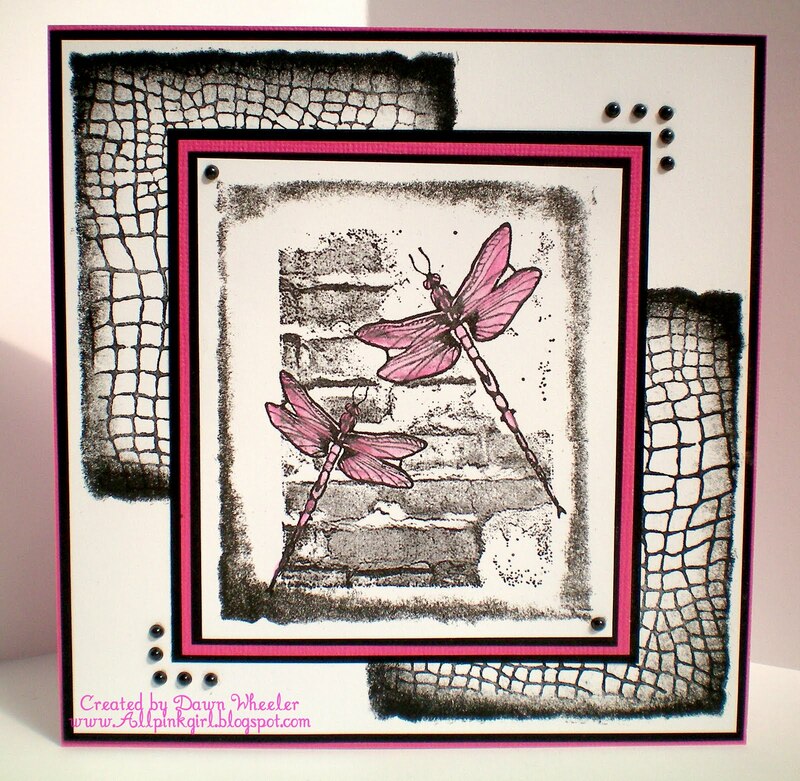 The balance of colour is so soft and subtle, lots of people often ask how we would colour in this particular stamp, so I hope this gives you a bit of inspiration. Inkadinks rule!!lol!! 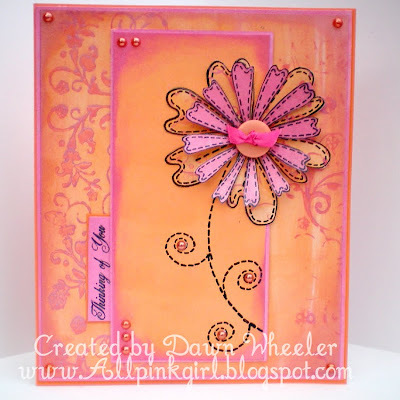 So many of you have been asking about how to use the Inkdadinks and I know you have been looking at Dawn's www.allpinkgirl.blogspot.com. 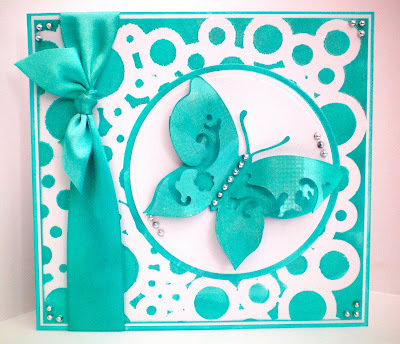 step by step tutorial on her blog. 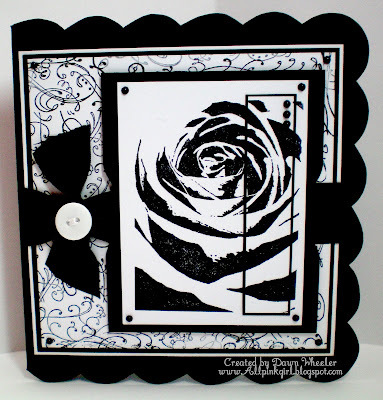 I thought you would also like to see some of the cards on our blog. 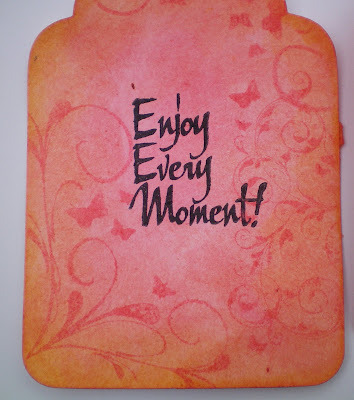 Dawn has sent me some of her artwork so we can display it at Shows and on the Blog. She makes it look so easy doesn't she! Well it is. 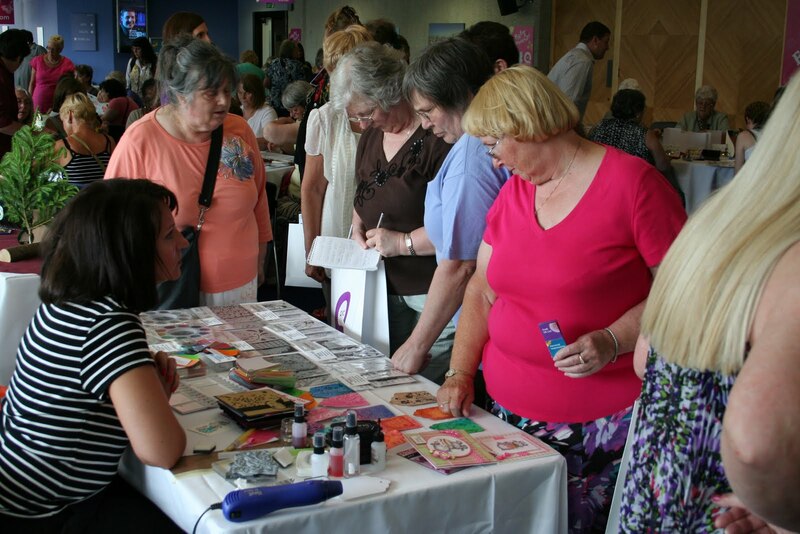 As you know Heather demos with the Inkdadinks at the Shows, so if you want to see them used in Glasgow and Birmingham come and see us on the Stand. Personally I was a great fan of the Sunset Set but I have been using the Vintage set alot recently especially for distressing. 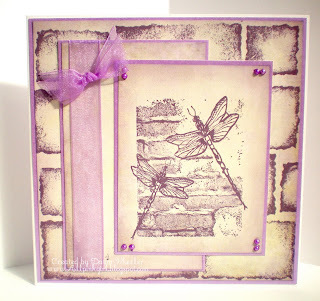 I love the muted colours and they are just so easy to use with Cut n Dry Foam. 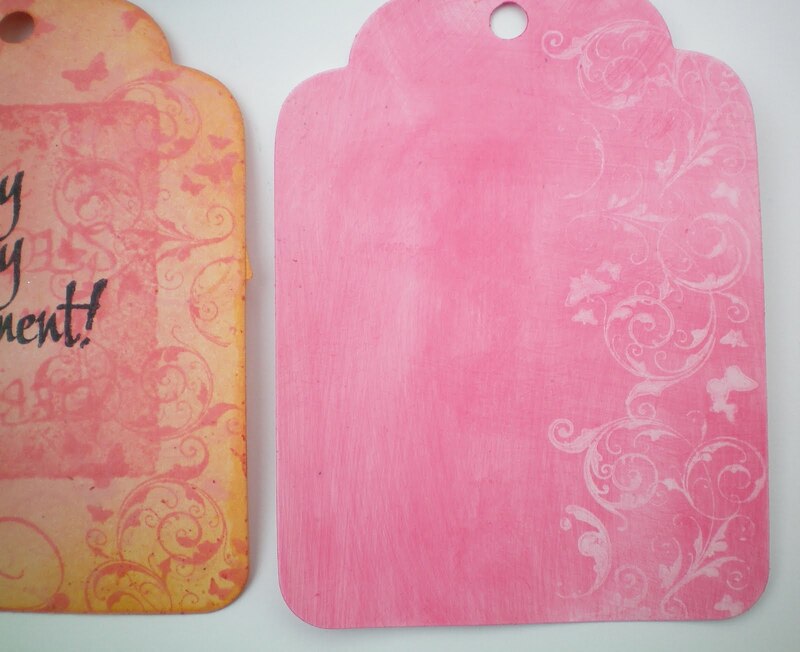 We are also expecting some new Templates in today, so look out for them on the Web Site. I have been using them with the Silkies and the effects are incredible - so watch this space in the next few days. We are frantically preparing for the Trade Show, Stitches at the Nec and there just aren't enough hours in the day to make all the samples. 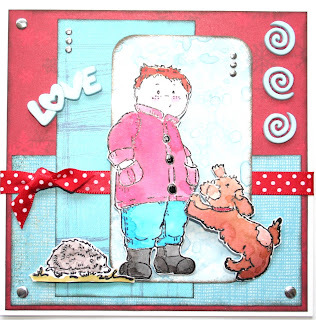 Jayne over at Stampasorus has also fallen in love with the Inkadinks and the Silkies, so look out for her take on them, used with her range of cute stamps. If anyone can suggest any ranges of really soft, muted ranges of background papers, I would be really grateful to know. You would think we saw everything but as time is at a premium at the moment any suggestions would be more than gratefully received. Our weather has warmed up just slightly here in Dorset and Barney, who has been reclining on a sofa with an injured paw (what's new for a Springer Spaniel)! may have to attend Doggie Weight Watchers as he has put on a pound or two because he hasn't been harrassing the local small mammal population as he normally does. He still looks gorgeous though but as he is 7 years old in March we don't want his middle aged spread getting too much of a hold too soon! 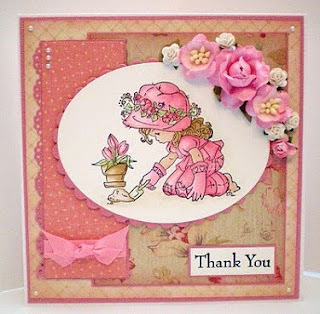 I just had to show you these gorgeous cards from Dawn at www.allpinkgirl.blogspot aren't they absolutely fabulous. 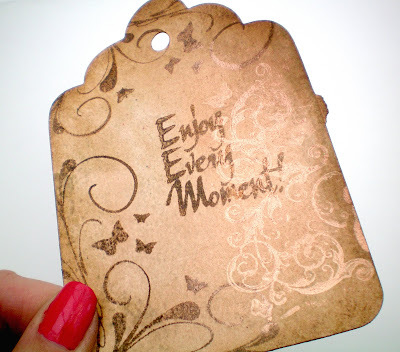 Those of you who follow Dawn's blog will know that she uses the Inkadinks all the time. The pink card is a Sugar Nellie stamp and the blue one is a Sarah Kay. 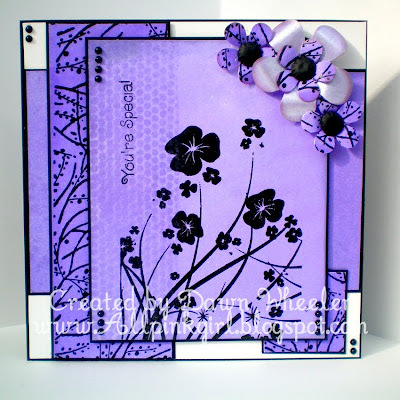 I have put these on the blog this week because lots of you have asked us how to use the Inkdadinks, are they easy to use, how do you mix the colours and what do they look like when they have been used on ordinary card - well now you can see. 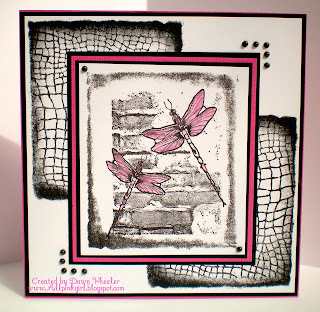 If you want to see lots of different cards using the inks in different ways, call by Dawn's blog. She has done a really great tutorial, it is easy to read and follow and shows how simple and effective they are to use. 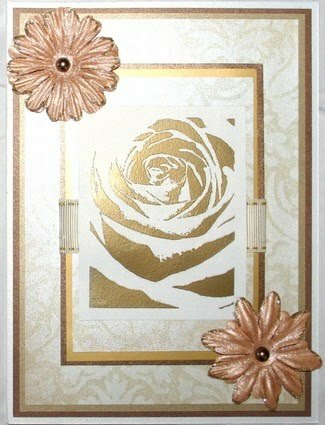 Quite a few of you have asked about colouring cards and how to get the right balance of colour, looking at Dawn's card will really help. If you analyse what she has done you will see how she uses shades and tones of the same colour for maximum effect. 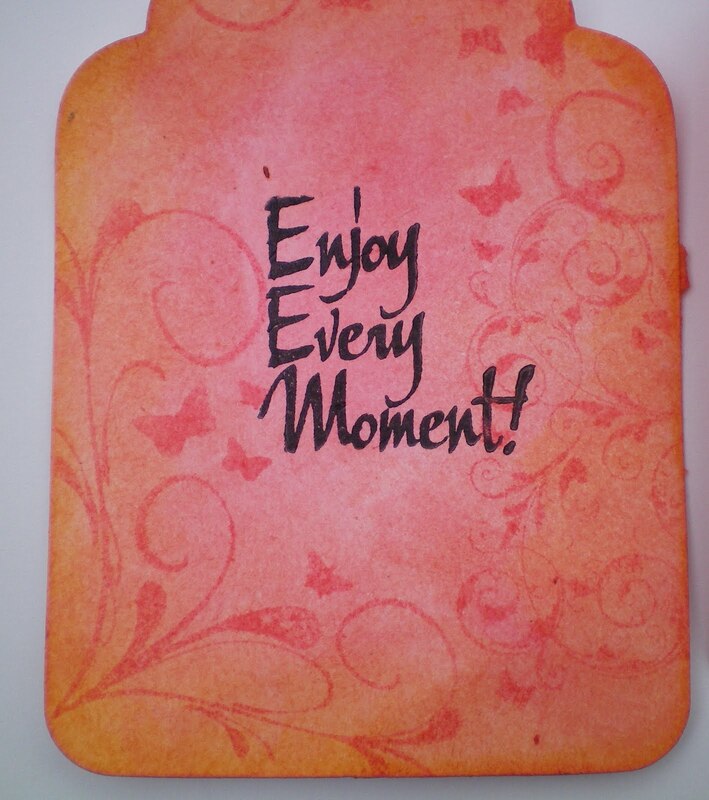 Looking at the construction of the card and taking the card apart in your mind will help. 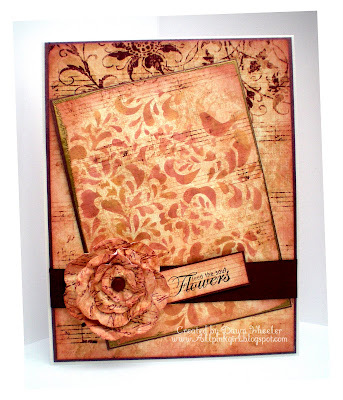 Asking the questions, what papers has she used (check out her blog and she tells you), what main colour theme has she used, what has she used to colour, Inkadinks, of course, which stamp is the focal image and what has she used as accessories. 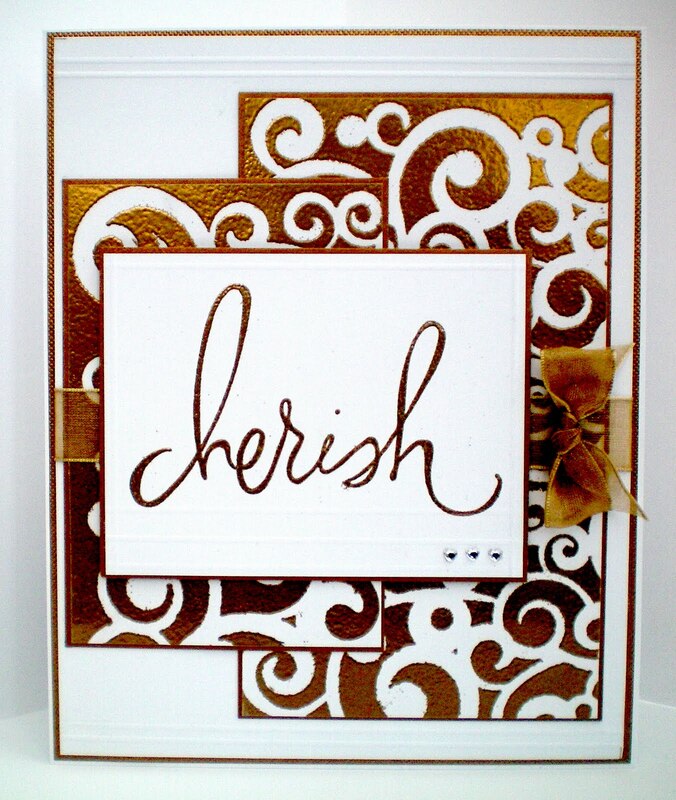 A lot of successful card makers sort of know automatically what works, but that will come when you have made a few. It's like most things after a while it suddenly clicks, and looking at blogs and galleries is a great way to start. It is really hard when you first start out, trying to work your way through what ink is used for what purpose, which papers to use. The people at Exhibitions and on the telly make it look so easy but when you are sitting on your own at home it can be really difficult to find inspiration. I just wanted to say how lovely it was to meet customers on Saturday who had bought the Silkies from www.joannasheen.co.uk and were so impressed they came to the Show to have a look at some of the samples and of course, bought more!! Great feed back girls, thankyou! 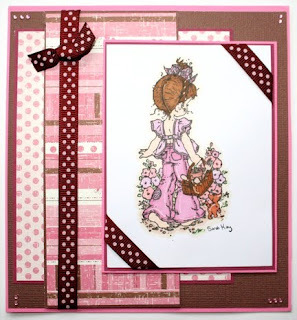 We will be showing more of Dawn's cards using the Inkadinks - so watch this space! 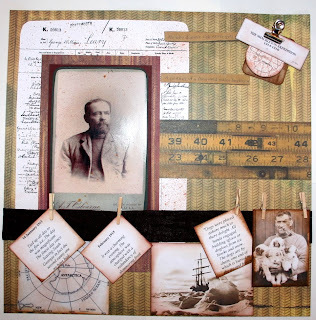 As we are running a course at the Institute of Genealogists on Scrapbooking your Ancestors, we thought it would make a change to show a few Layouts and how you can use the Inkadinks to distress and antique a few pages. 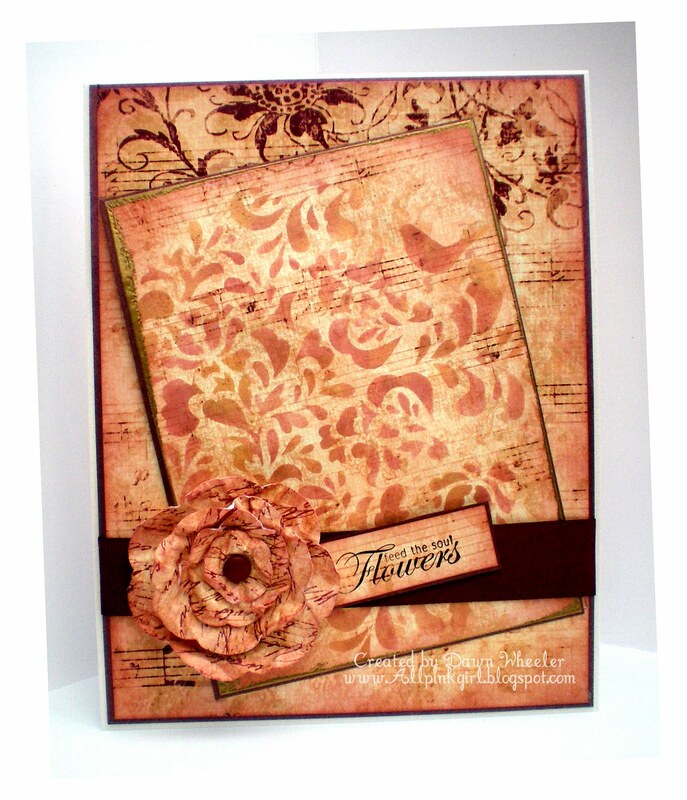 The Vintage set of colours are really effective and so quick and easy to use. 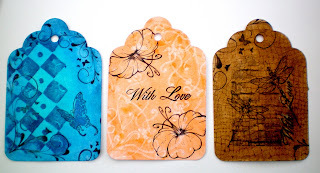 So armed with a piece of Cut n Dry foam, a spritzer bottle and palette, use of few drops of Ochre dripped into a palette and dab the ink onto the foam. You only need a tiny amount. Drag the ink along the edges of tags and gently sponge onto background material. It works really well on photos, we always use scanned copies so that if a technique doesn't work it doesn't matter too much and you haven't ruined your precious original print. 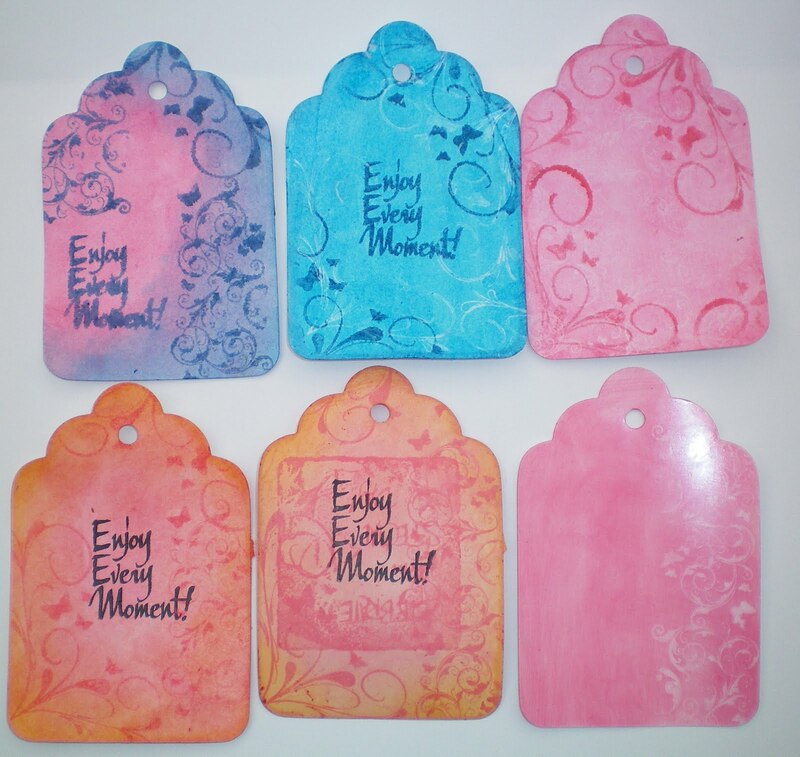 Using the ink in a spritzer bottle and adding a few drops of water (until you get the colour you want), and spritzing the ink onto tags for journalling and adding a 'foxing', effect to age the photos is really effective. Remember always put the photos in a cardboard box to spritz, so you don't spray onto your clothes, soft furnishings, floor etc! The Inkadinks are fantastic for distressing techniques and using Cut N Dry means you can sponge and apply them onto any surface. Doing a Layout of an Antartic Explorer seems appropriate at the moment with the weather!! All we are missing in our garden is a few Penguins and a Polar Bear or two posing by the pond!! 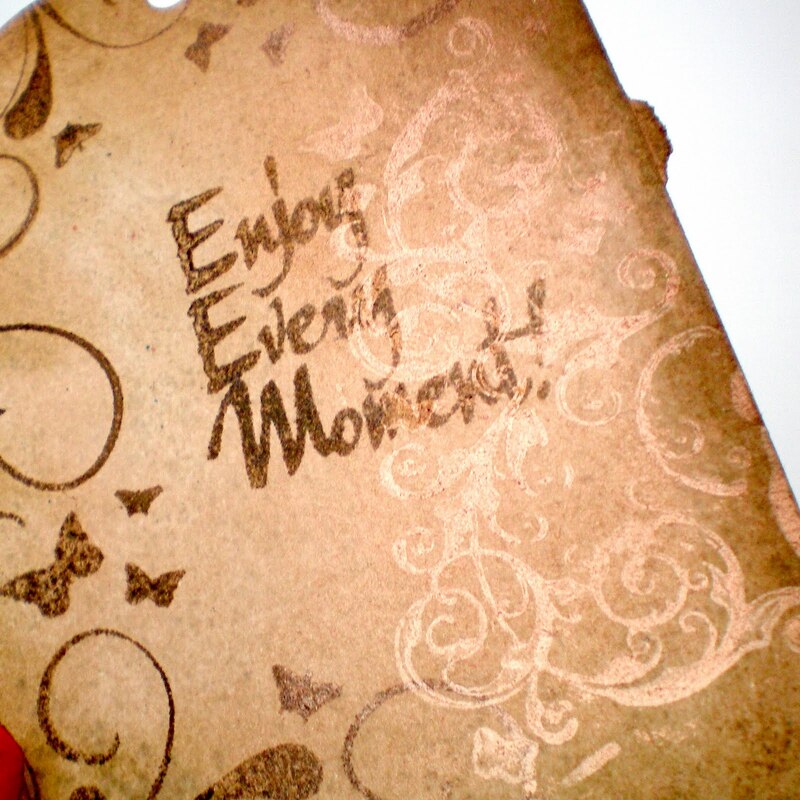 I don't know about you but I really enjoy Scrapbooking. I know it isn't as popular as Card Making and lots of people tell us, they haven't got time and they aren't into it but I love being surrounded by pictures of my ancestors. I think it is probably something that comes later in life, like Gardening! It really fulfills the creative urges to make a work of art. 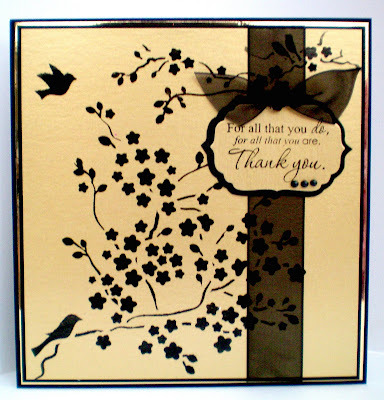 The satisfaction of collecting and choosing all the bits to go together is very satisfying and for card makers it allows us to put to use all the techniques we have learnt like Rubber Stamping, embossing, printing, creating 'arty', backgrounds and distressing, to name but a few. 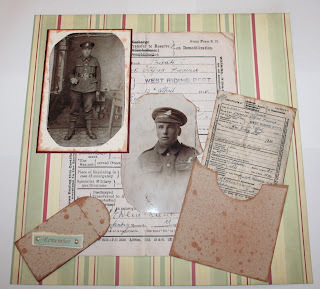 Everyone has an old shoe box full of old photographs, it seems such a shame not to do something with them and use all the stash we have collected over the years. 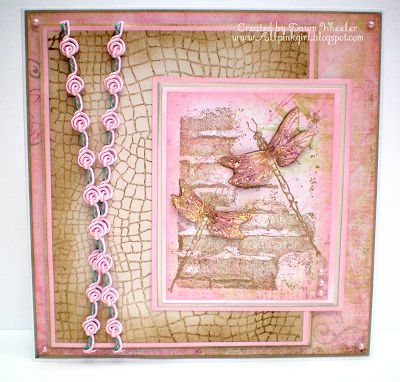 You will see I have used by Cuttlebug embossing folders in the next blog to add texture and to antique some frames, they look great, I just hope they come out in the photo. 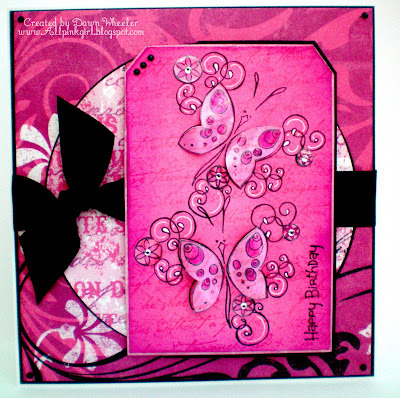 If you want to see the Inkadinks being used to their fullest don't forget to go onto www.allpinkgirlblogspot where my friend Dawn does some amazing cards using the inks. Take a bit of time to look back at her blog and look at some of her backgrounds. When you look into the cards they show some great techniques.